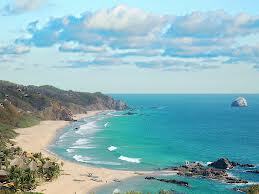 About a 15-minute drive west of Viewpoint down the Oaxaca coast is Playa San Agustinillo. This 1300 meter long beach is divided into 3 sections by rocky jut-outs that reach into the ocean. 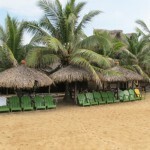 The far west end of the beach is called Playa Rinconcillo, a well-sheltered area that is great for swimming. This area is where most of the fishermen offer boat and sportfishing tours. 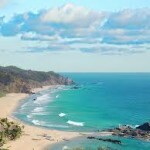 The easternmost section is called Playa Aragon which has strong waves and undertow. From June to December it is possible to see Olive Ridley turtles laying their eggs on the beaches of San Agustinillo. All along the shoreline you can find great little rustic establishments with ecologic and European flair as many Italians and French own here. 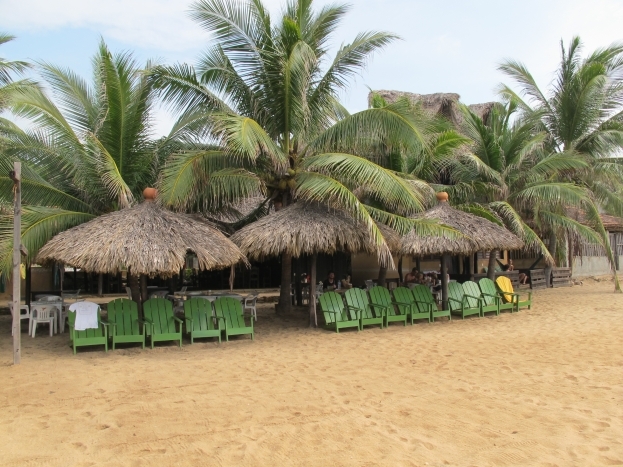 A great place to set up for a relaxing beach day is Mexico Lindo restaurant, located on the far west end of San Agustinillo. You can rent boogieboards and surfboards here and even take some surf lessons. 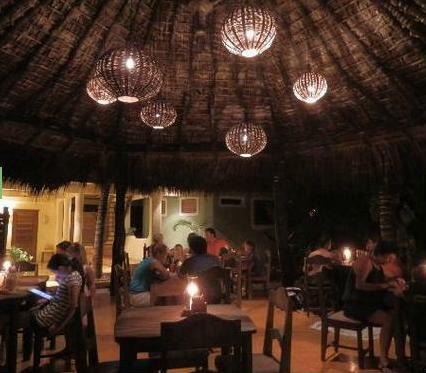 Sip on cold cervezas and relax under a palapa or take a siesta in a restaurant hammock. Here you can enjoy pizza, fresh seafood and other regional favorites, including the delicious shrimp tacos – a must try. 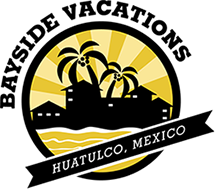 El Pelicano is another great Oceanside restaurant in San Agustinillo, serving amazing fresh seafood and authentic Mexican fare. The chili rellenos are a must try with some of the best sangria in Mexico. Listen to the waves roll in while you enjoy the delicious food here. Enjoy wood-fire oven baked pizza at La Termita. If you are in the mood for great pizza, look no further than La Termita, owned by an Italian-Argentinian. 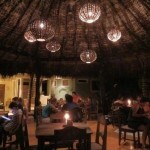 Located on the main road in San Agustinillo, this place can’t be beat for amazing wood oven pizza and calzone. Enjoy your meal on the beach or in the restaurant while you watch the chef whip up your favorite slice of pie – yum! If you are in the mood for some adventure, check out Ola Verde Expediciones, a company specializing in rafting, kayaking, coffee plantation tours and other custom trips. Whether it’s relaxing under a palapa on the beach, boogie boarding in the waves or enjoying some delicious authentic Mexico or Itailan cuisine, you can find it all at Playa San Agustinillo.